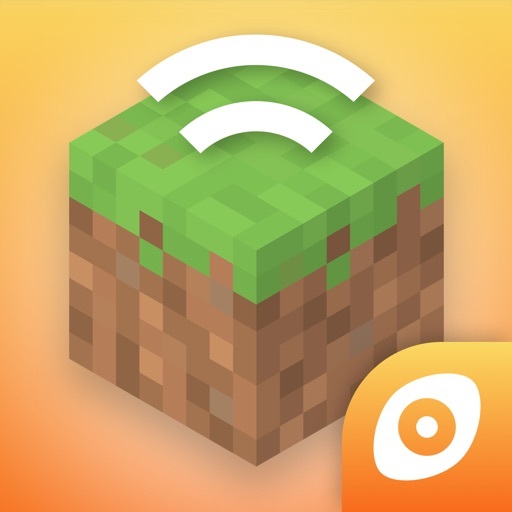 From the makers of Skins Pro Creator for Minecraft comes the ultimate Minecraft server collection. 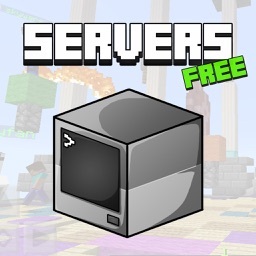 Servers Pro for Minecraft comes packed full of FREE PC servers! 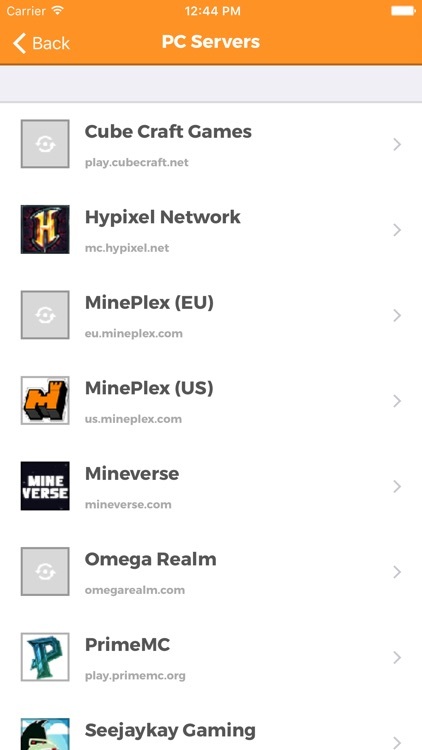 Browse through an ever growing list of servers, view the icons and descriptions, then try them out for yourself. 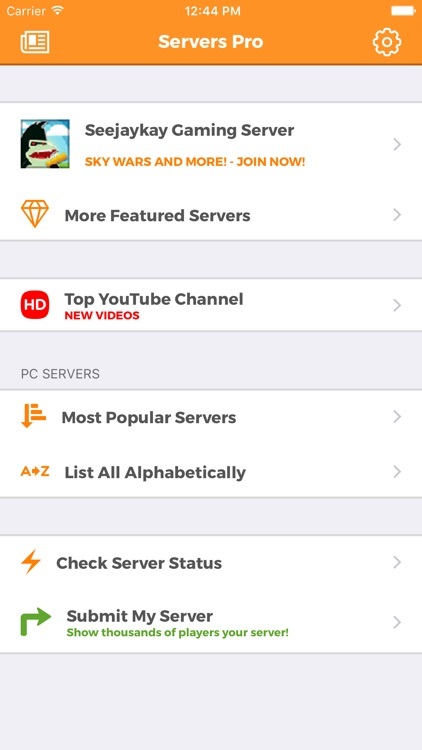 This App requires an Internet connection so we can provide the latest and greatest servers. 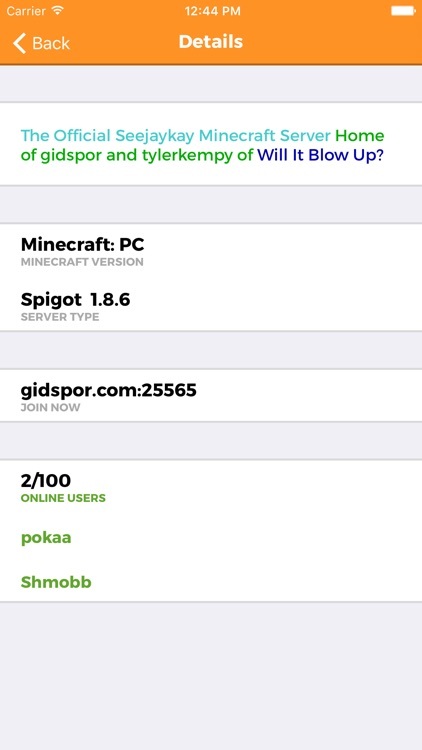 - New servers added WITHOUT updating the app. 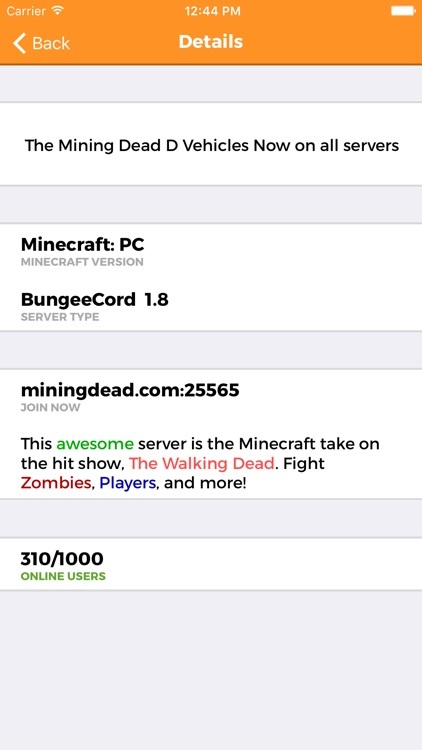 - Family friendly Server names. 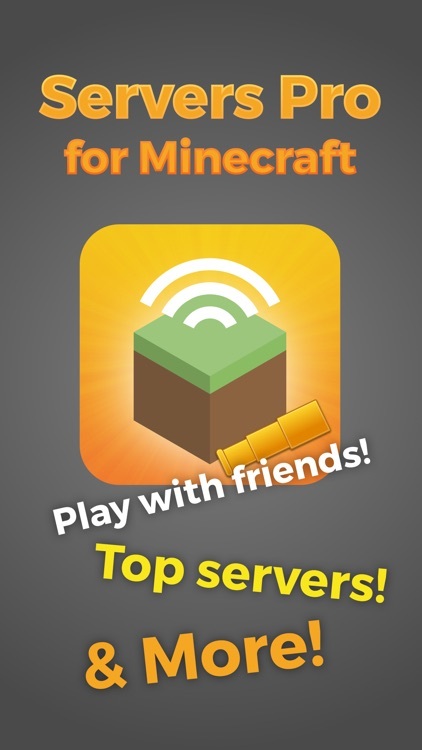 Download the BEST servers app for Minecraft today! Have questions or feedback about this App? 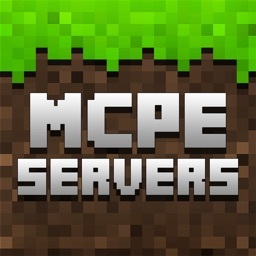 Email us at [email protected] We would love to hear ideas on how to make Servers Pro MC for Minecraft even better. Seejaykay apps and websites are family friendly. 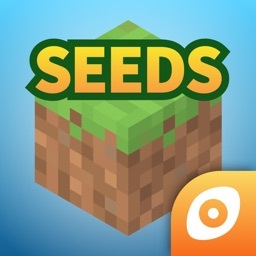 This app and Seejaykay LLC are not affiliated with Mojang AB or Notch Development. 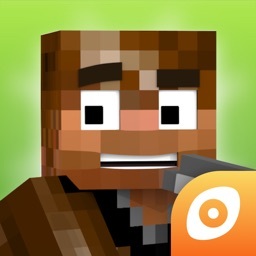 Mojang AB is the legal creator of Minecraft. 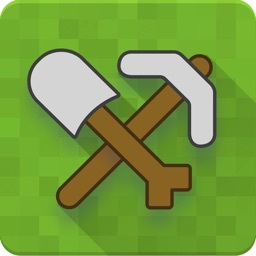 All graphical assets of Minecraft and its trademark are owned by Mojang AB.